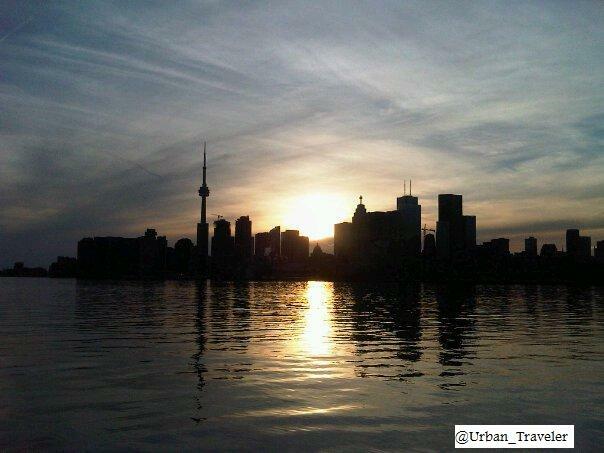 I took this photo in the summer of 2011 from the “Docks” (or what is now called Polson Pier) at the end Polson Street, downtown Toronto, as the sun was setting. I have posted the original photo taken on my Blackberry 9700 and then 1LoveTO.com’s edited version they posted on their Instagram account using Instagram filter “1977”. 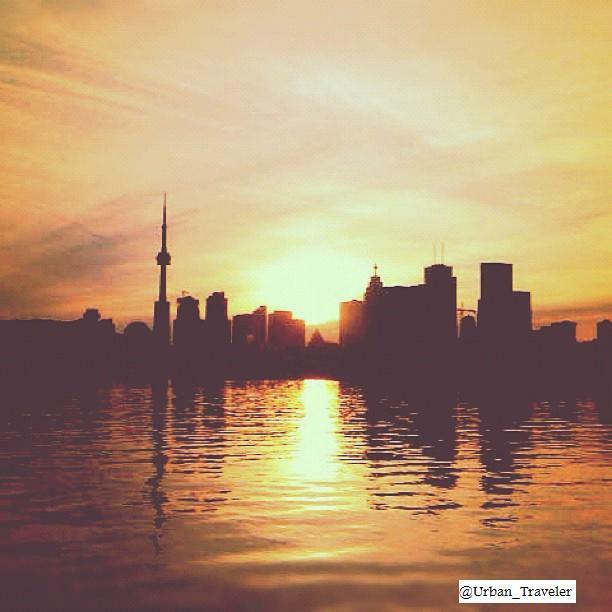 No matter how the image is enhanced, you can’t deny the city skyline is simply BEAUTIFUL!